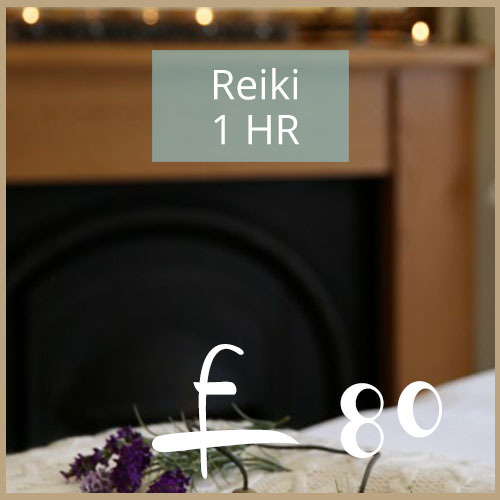 Reiki is an ancient form of healing first developed in Japan. 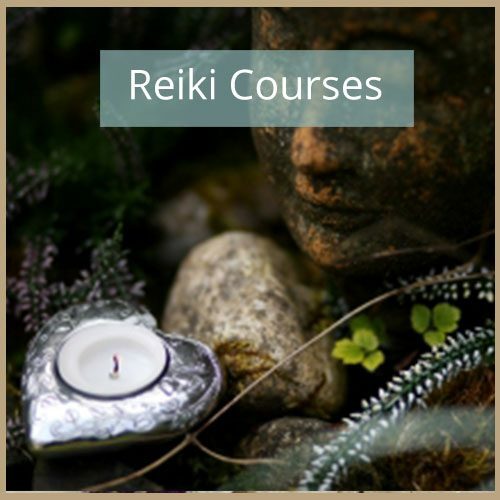 A technique which helps you achieve a deep state of relaxation, Reiki can trigger your body’s own ability to heal itself. 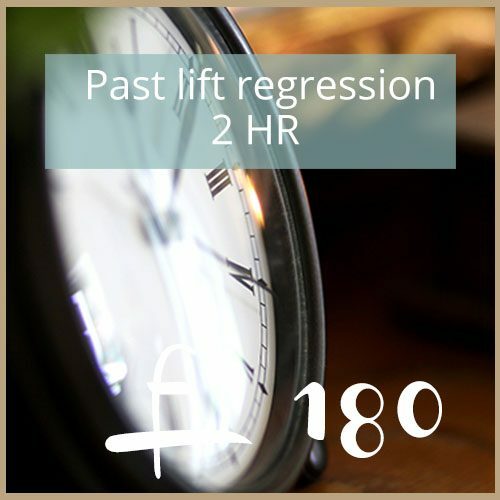 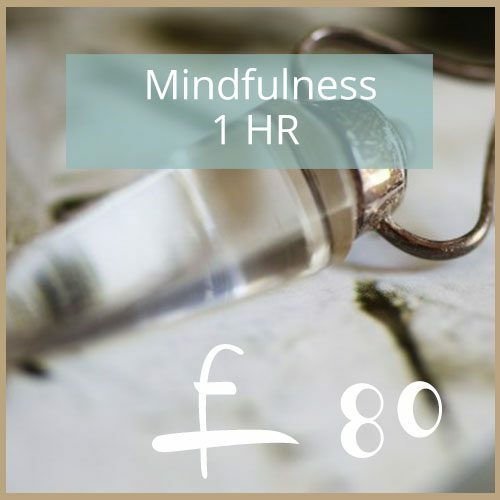 This one hour session is conducted in my treatment room in Great Missenden.